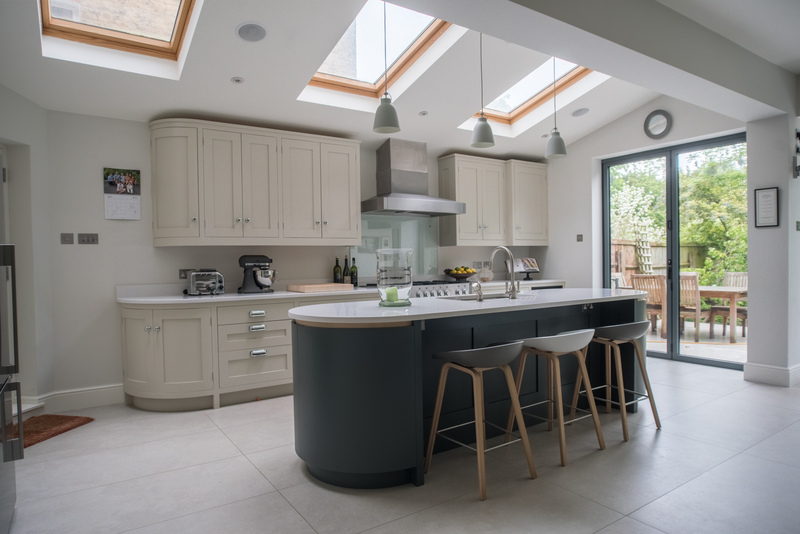 In the kitchen, one of the ways to keep things tidy and neat is through the use of Splashbacks. Splashbacks are important to protect your walls and cabinet from moisture and heat, oils and cooking residue. They’re important particularly behind your stove-top and behind your sink. They are also a great way to bring in some color, texture and life to your overall kitchen design. In this article, we will discuss the various types of splashbacks and their benefits that can be for your kitchen. Simplinteriors School of interior design and entrepreneurship which is one of the top interior design schools in Lagos Nigeria helps people achieve their interior design dreams. We will continue to offer credible help to people achieving more, in interior designs. So why don’t you to take advantage of this beautiful opportunity and contact us today and become one of the top professional designers from one of the best schools in Lagos, at 71 Falolu off Akerele, Surulere. Glass splashbacks are typically installed as a single piece, look fantastic and do away with the need for grouting and related maintenance. They are, however somewhat expensive and require a little care. With glass splashbacks, almost an unlimited number of colors, cuts, designs and finishes are on offer, all of which can be tailored to the color and design of your kitchen and home.Cleaning your kitchen splashback can be difficult, as grouting between tiles can become dirty, greasy or moldy. With the smooth and seamless quality of a glass splashback, cleaning is much simpler, without the need to worry about grout stains or mold. An acrylic kitchen splashback has many advantages over glass. While they may look the same, they are totally different from each other in versatility, hygiene, durability and shine. The acrylic splashbacks are available on the market in different shapes and sizes. Whether you prefer an antique-looking, printed, patterned or colored splashback, you will get it. 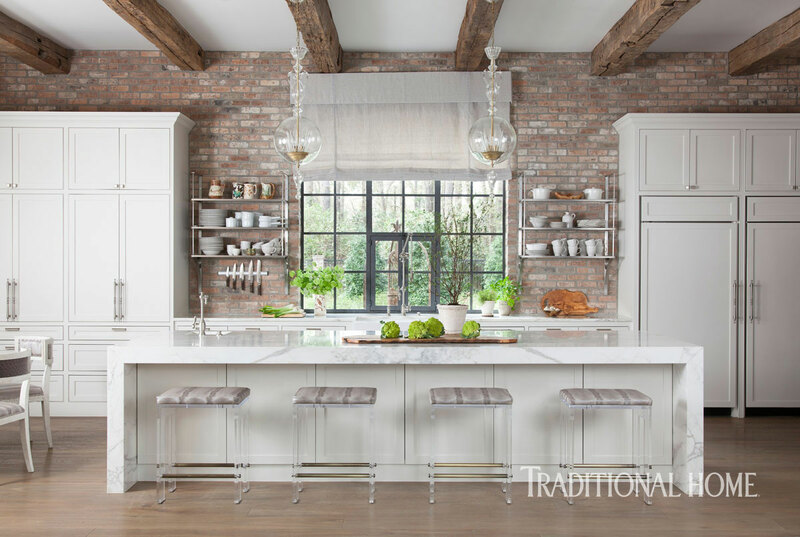 For a complete interior design transformation, you will need to choose the right design, texture, and color that perfectly suit your kitchen. The acrylic material can be cut and molded very easily in order to correspond to your specific preferences and needs. Another benefit that an acrylic kitchen splashback offers is durability. The acrylic material is highly impact resistant. It is about ten times tougher compared to its glass counterpart when it comes to withstanding impact. And their colors do not fade. Tile splashbacks are very popular and offer a tremendous amount of freedom in terms of color and design, for just about any budget. Tiles do require extra effort to install and maintain though. Tile backsplashes make it easy to keep the kitchen clean and well maintained. Since they form a smooth, impervious hard surface, any stains on the backsplash can easily be cleaned by simply wiping down with a soft cloth and mild cleaning fluid. 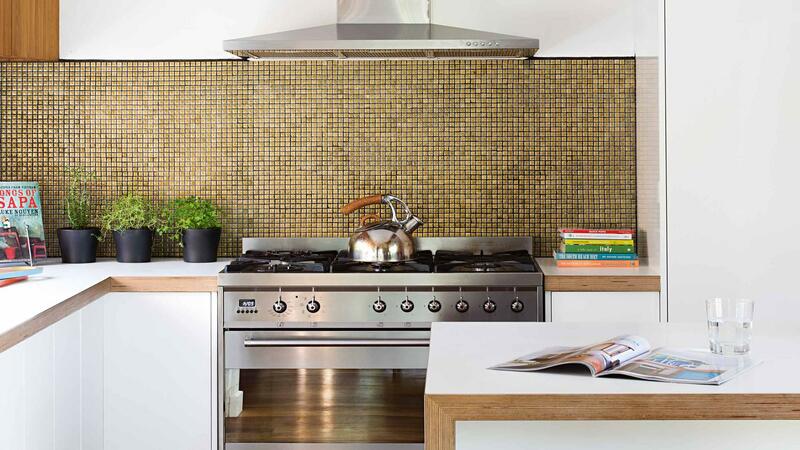 Backsplash tiles are available in a range of materials including stone tiles, ceramic tiles and glass tiles. Stainless steel splashbacks for that modern designer kitchen look.The stain resistance of stainless steel prevents grease, oil and fat from sticking to walls or tiles, keeping your kitchen looking spotless. A simple swipe over the wipe-clean surface will now do the job of cleaning. 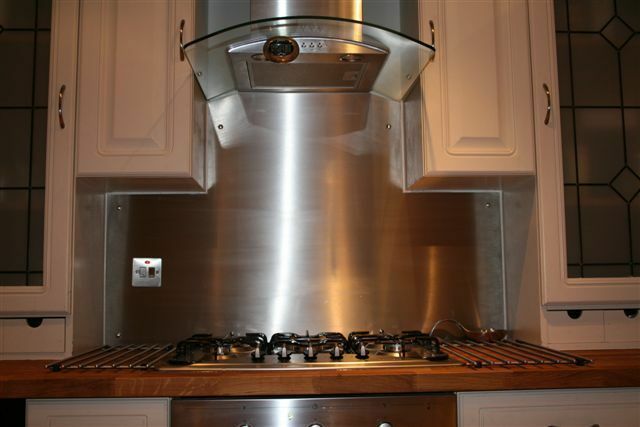 Stainless steel splashbacks offer fabulous practicality. These splashbacks can withstand very high temperatures. They are also tough enough to withstand impact – for instance from the occasional errant flying frying pan from the wife – and they won’t scratch, like glass. The life expectancy of stainless steel is nearly 100 years, which means the splashback may well be in your home long after you yourself have moved on. If you made your kitchen with this kind of splashback, you will find that your kitchen is dramatically clean. These materials are tough, flexible, light and the cost if effective. Zenolite is easy to clean without wasting much time. The materials is available in different types of colors. And there are many ideas that can guide you in getting the best quality. Knowing more about the issue before handing a decision is of utmost importance.